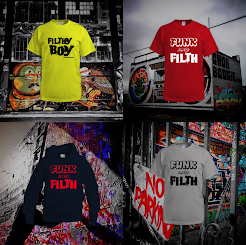 Great quality men’s and women’s t-shirts (100% cotton!) 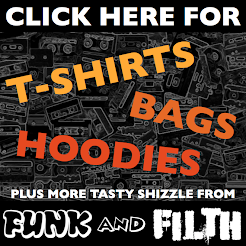 plus hoodies, bags, mugs and more in the Funk and Filth shop! 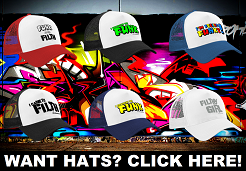 Browse through the range below, there are loads of funky filthy designs and colour options. 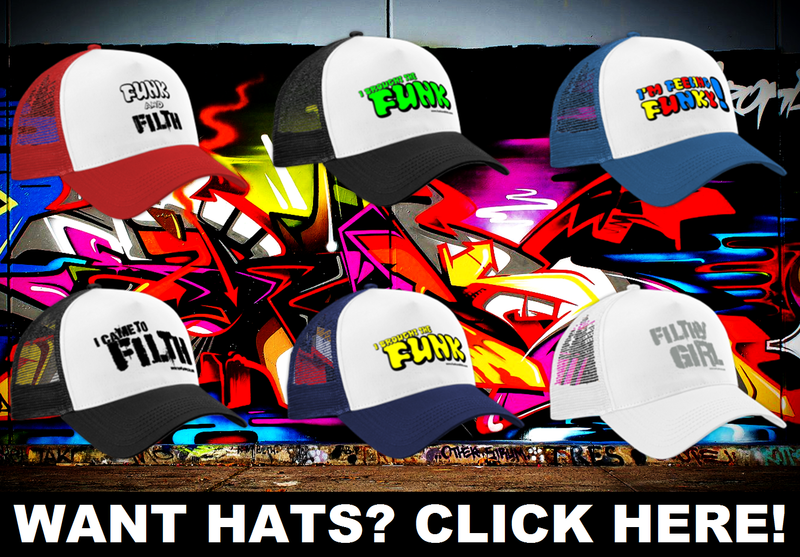 You can buy stuff right here on www.funkandfilth.com or CLICK HERE to visit the alternate version of the store! 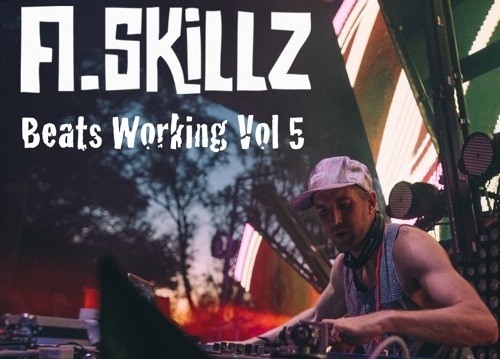 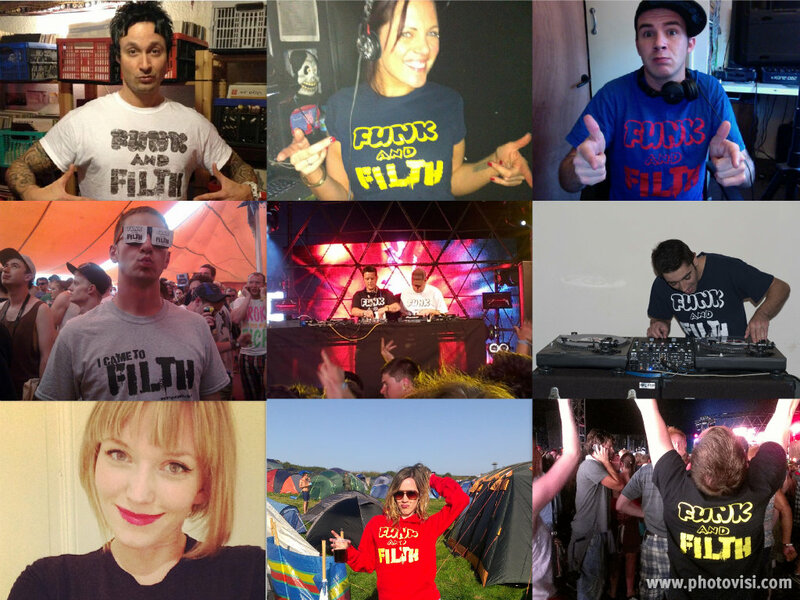 CLICK HERE to see our Funk and Filth gear in action in our Rogues’ Gallery photo collection . 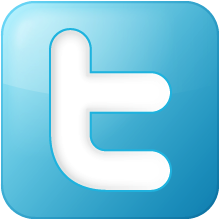 . . you might see a few familiar faces! 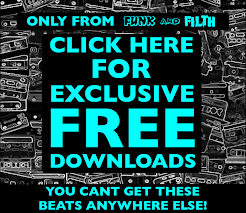 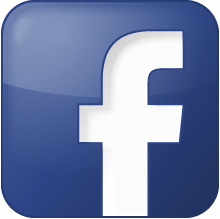 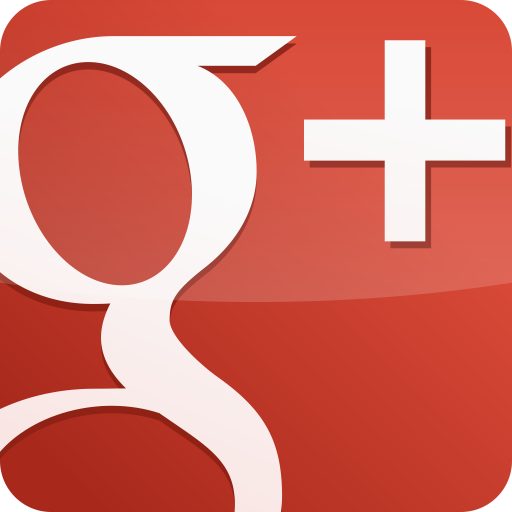 If you have any problem purchasing using this page, please click here to try the alternative Funk and Filth Shop.